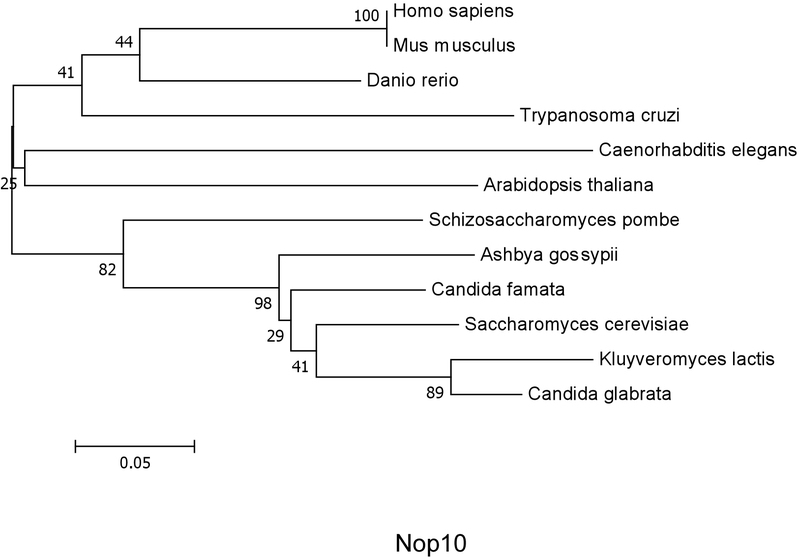 The RNA and protein sequence alignments were constructed from phylogentic comparison of conserved sequences and specific motifs. 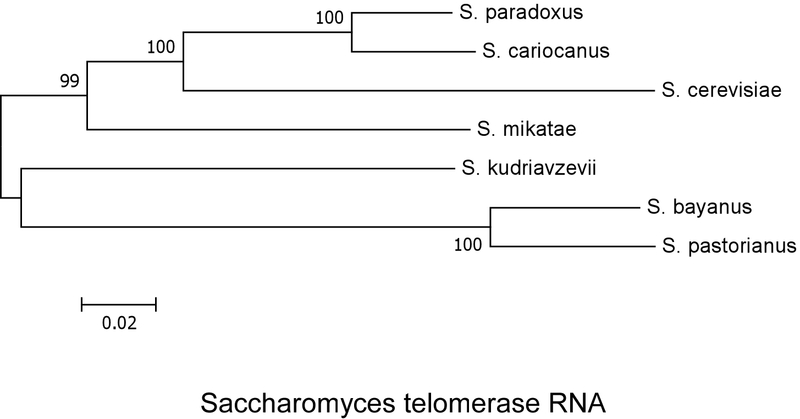 These alignments are comprehensive for the sequences available on the sequences page or as otherwise indicated. For the purposes of greater clarity and accuracy, incomplete, hypothetical, or otherwise unsubstantiated sequences have been excluded. 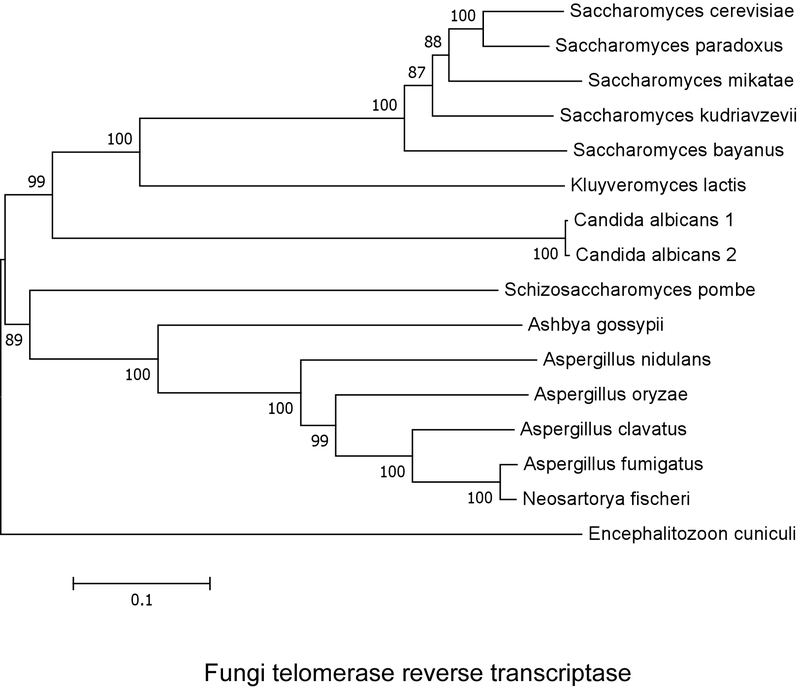 The alignments of telomerase RNA (TR) component were separated into vertebrate, fungi, and ciliate. 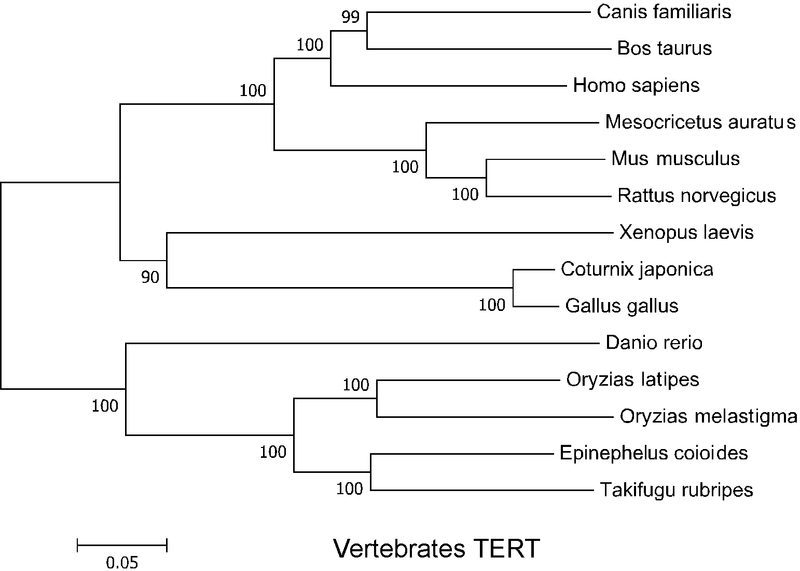 Where necessary these broad groups were sub-divided to account for variation in sequence, motifs identified, and structure. 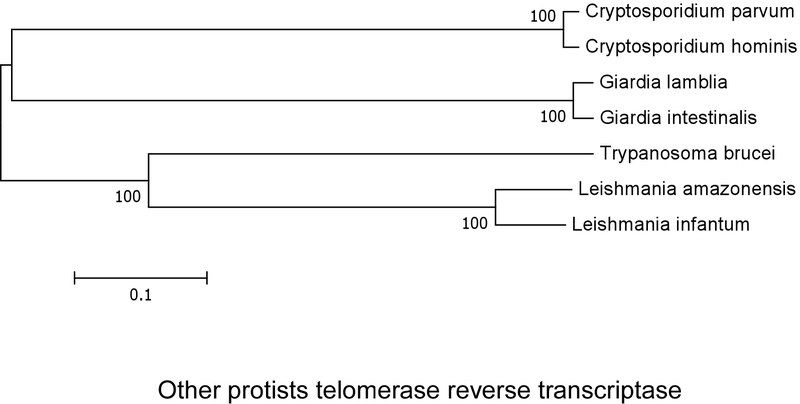 The protein alignments include telomerase reverse transcriptase (TERT) and telomerase-associated proteins based on the human model of the holoenzyme. 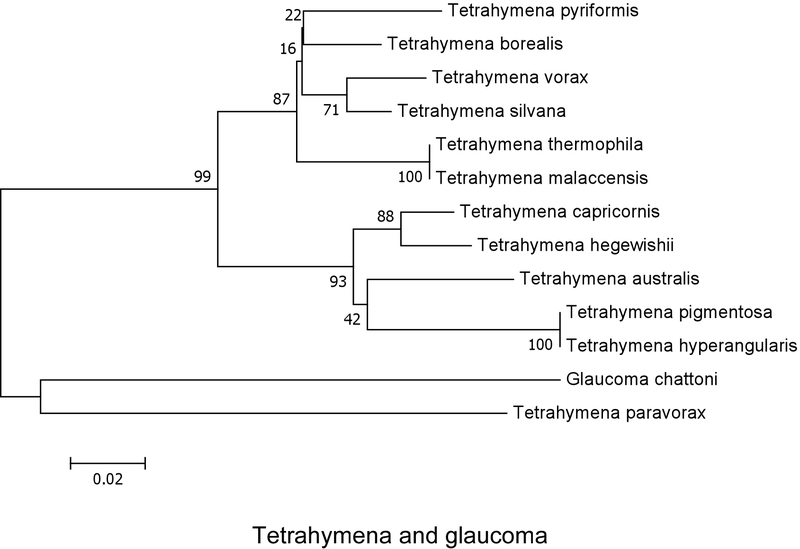 Within the alignments, the sequences are annotated, the species are grouped by taxon, and sub-divided where necessary into separate alignments. 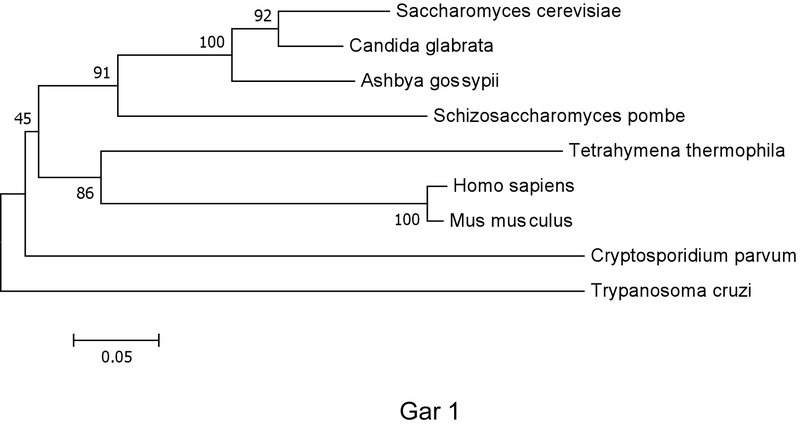 Phylogenetic trees were constructed from the sequence alignments for evolutionary relationships. All alignments were constructed by the bootstrap method in the program BioEdit v7.0.9, with manual manipulations where necessary. One thousand neighbor-joining replicates were performed for each bootstrap analysis. 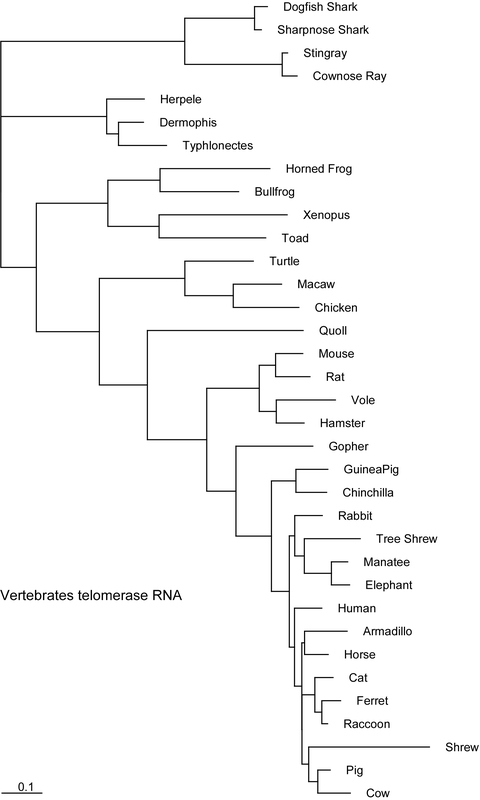 The vertebrate TR phylogenetic tree was constructed by the maximum-likelihood method using the DNAML program from the PHYLIP package v.3.66. Shark and ray sequences were designated as the outgroup in the analysis. 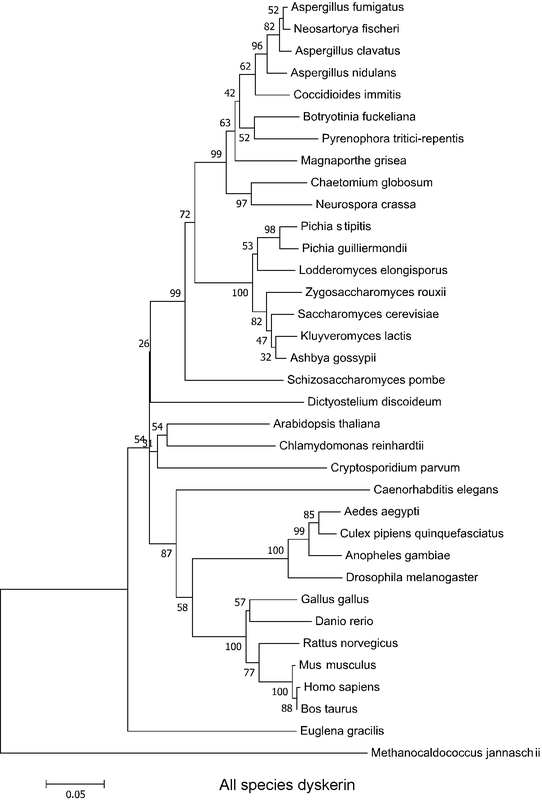 All other phylogenetic trees were constructed by the bootstrap method in the program MEGA 4.0. One thousand neighbor-joining replicates were performed for each bootstrap analysis. Below are details on the RNA and protein sequence alignments, grouped by component and organized by taxon. Each alignment is referenced, when applicable, by original literature citations that are linked to the published online journal. The sequence alignments are available for download in GenBank format (.gb) and as a simple text document (.rtf). The Genbank format is the alignment file and can be read by BioEdit v7.0.9 or other programs that recognize this file format. The simple text document is a text-based export of the alignment. 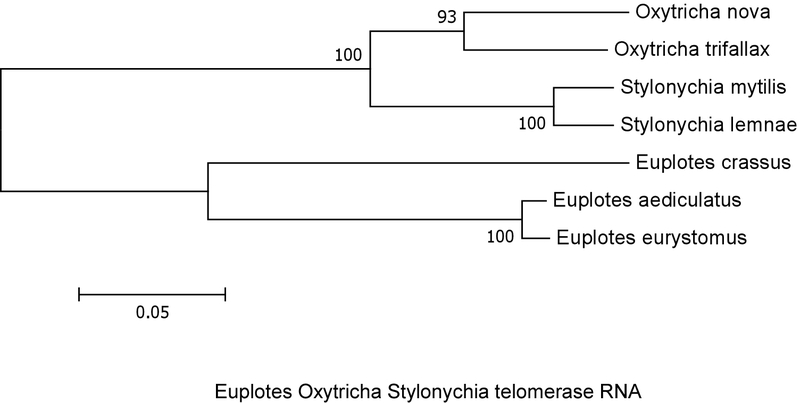 The phylogenetic trees are also available for download in .jpg or high quality .pdf formats. The sequence alignments and the phylogenetic trees are available for online viewing within a separate browser window, (view button). 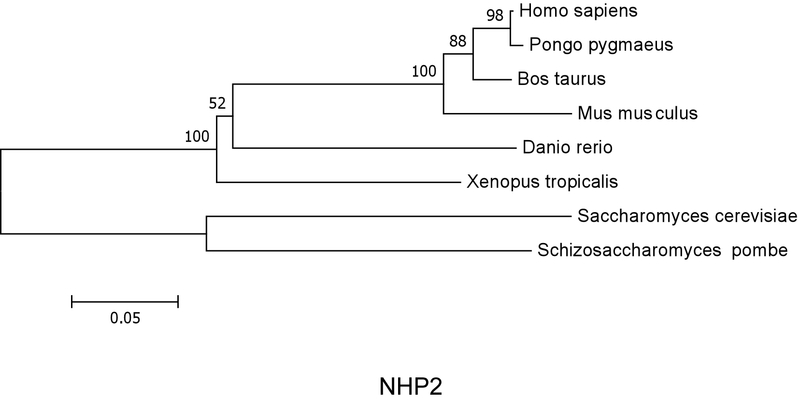 The alignments and phylogenetic trees will be updated when necessary with addition information and sequences. A standard nomenclature is used throughout the database for consistency and clarity. Homologous proteins are given a single name for simplicity.